Germany manager Joachim Loew says that he is fully aware of the threat from Slovakia in the last 16 stage of the Euro 2016. He is aware of the threat because Germany only recently suffered a humiliating defeat just before the start of the tournament. The 3-1 loss in the pre-tournament preparations may not have affected the morale of the squad too much, but it seems to have given Slovakia a lot of confidence. The team has managed to reach the last 16 despite finishing third in the group behind Wales and England. The presence of quality players like Marek Hamsik and Martin Skrtel makes them a formidable opposition. 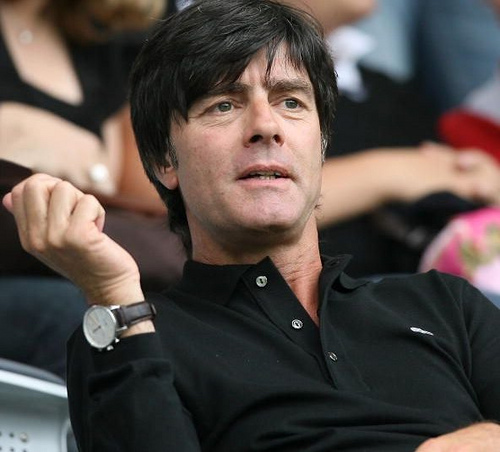 This combined with Germany not being at the best in recent months makes this a mouthwatering tie.Loew has already been accused of allowing the players to rest on their laurels following a remarkable World Cup 2014. Germany managed to end their long trophy drought by winning the competition in style. However, they have started the Euro 2016 in mediocre fashion and are likely to face a lot of competition towards winning the title itself. Loew has given Germany a major boost by confirming that midfielder Bastian Schweinsteiger is likely to start the game after recovering from his recent injury problems.